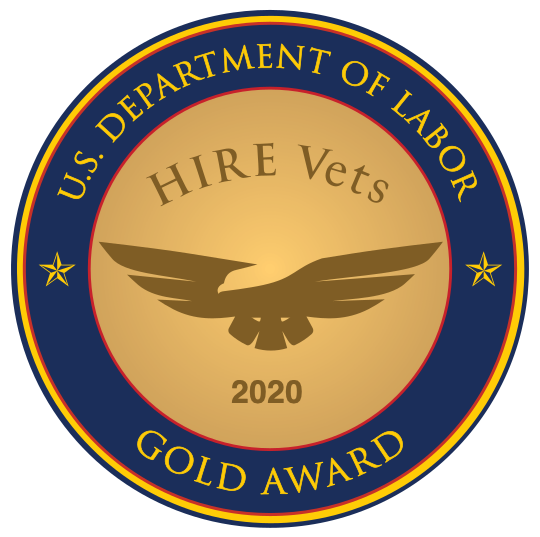 The Virginia Values Veterans (V3) certification program seeks to help employers throughout Virginia better understand the veteran talent pool and endeavors to effectively train employers on current best practices for recruiting, hiring, training and retaining veterans. Employers must participate in a guided training curriculum and submit a vet hiring plan to qualify. Mike Arsenault, SVP Organizational Development, completed the program to enable Bradley-Morris to become certified.